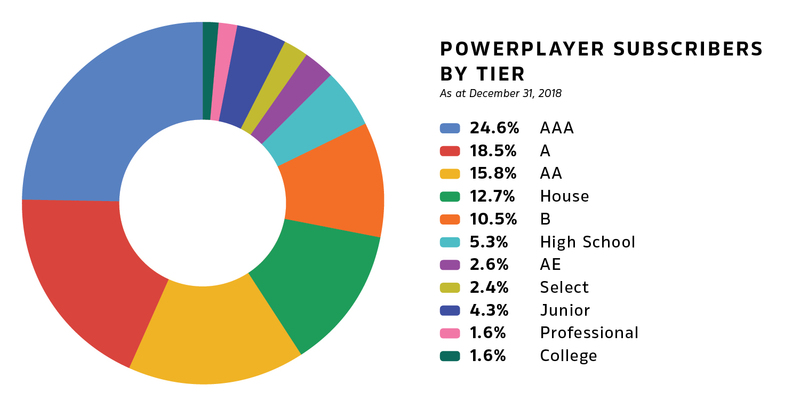 When we created PowerPlayer, we hoped to provide a way for players and parents to actually see and understand ‘the process’ that coaches refer to so often. Imagining, designing, developing, introducing, and working to improve PowerPlayer is a process too. Long-term athlete development is exactly that — long term. And it’s as variable as the kids who might make up any birth year or tier. When my son was a Bantam he was probably 5’6” and weighed a buck twenty. He played against kids who were 5’11” tall, weighed 165 lbs, and had beards thick enough that it looked like they could have driven to the rink. When he turned 19, he was 6’2” and 185 lbs, and some of of his bearded Bantam team mates and competitors were still basically the same size they’d been four years earlier. It’s still early for us as a company. We’re not even close to Bantams, we feel like we’re still in the learn-to-skate program! But thanks to a fantastic group of early adopter coaches and hockey directors in the U.S., Canada, and Europe, we’re starting to build a body of subscribers and a volume of data that we believe can help not only players and parents, but coaches, skills providers, and administrators to make more informed decisions about the processes they might want to put in place, and the expectations they might have for the kids in their care. It’s been great to see adoption across virtually all age groups and levels, and to see the volume of data and feedback that coaches are providing to their athletes growing steadily. 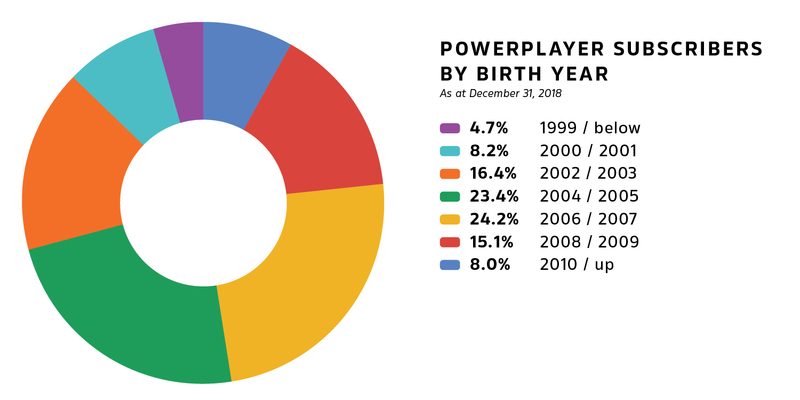 PowerPlayer collects metrics (objective measurables like rep counts and shooting percentages) and ratings (subjective measurable like work ethic and coachability). A wide range of disparate data types are run through an algorithm that generates rolling category scores that can be compared within a specified group. Right now, we limit that comparison group to the immediate team or group a player is part of, but a big part of our own long-term development plan hinges on what we’ll be able to share with our users in comparisons with much broader groups, over time. 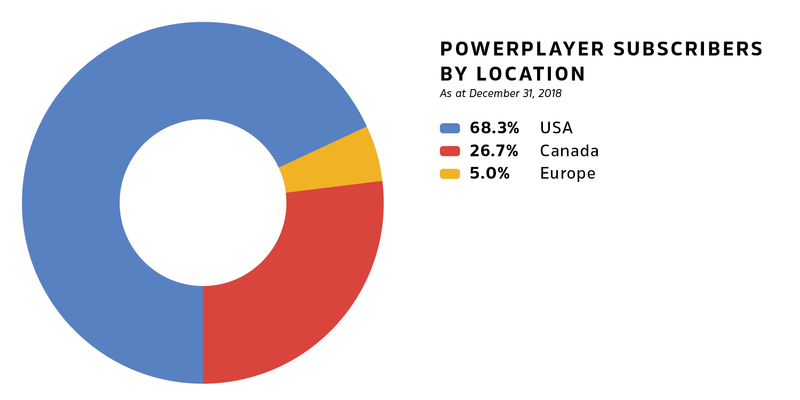 We’re not there yet, but we’re inching toward a time when we will have gathered a large enough body of data that we can begin to introduce the ability for our users to not only see how a player might be doing relative to their immediate peers, but relative to their peers regionally, nationally, or internationally. If you want to get into the feedback game, give us a buzz.